It’s hard to explain visually the power and the complete raw beauty of a raging Lake Superior. 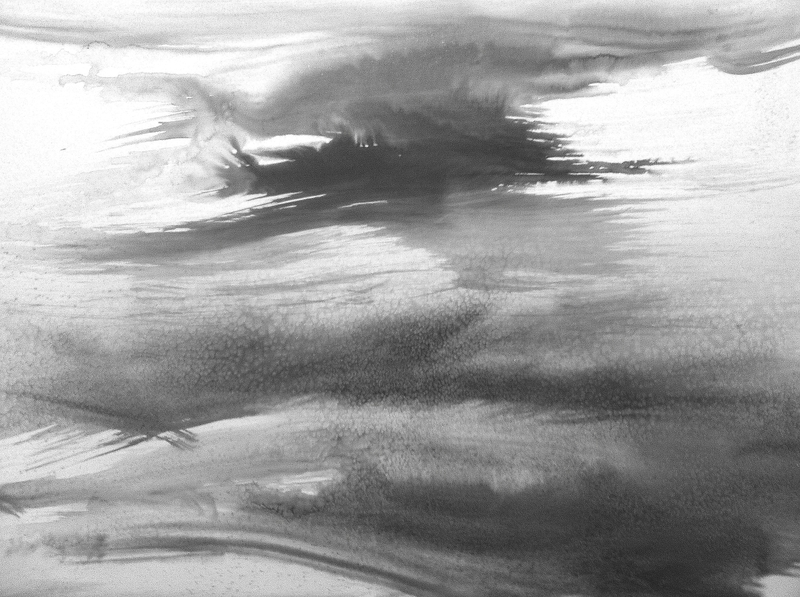 These wash paintings with India ink try to tell a story of the motion and chaos behind a winter storm. Caught in a fragment of time where the water is freezing but not yet frozen, it seems to take a life of it’s own when pushed by the northern wind. Loose & free but yet focused, these paintings on Bristol board speak to the gesture of an untamed storm.